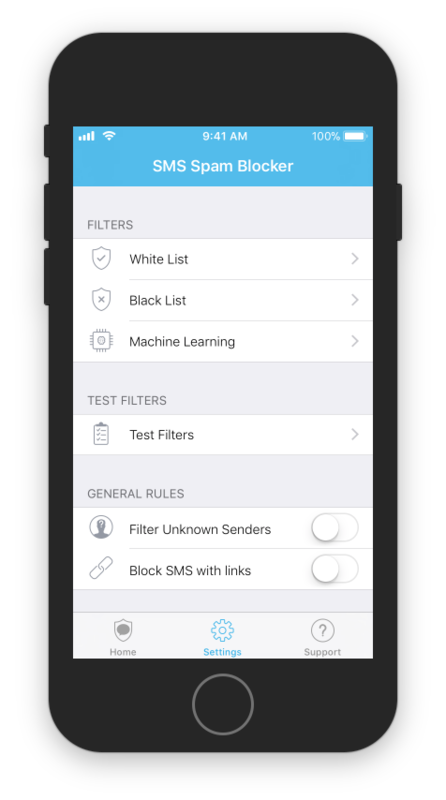 SMS Spam Blocker helps you to filter unwanted SMS with ease. If you are tired of getting spam SMS, then this application is just for you. Due to its flexible architecture, you can prevent all kind of spam messages.You will not get any notification when spam message arrives. This appliction will help you to have clean and organized SMS inbox. No more distraction!